New Peet's Coffee retail location in Downtown Santa Rosa. 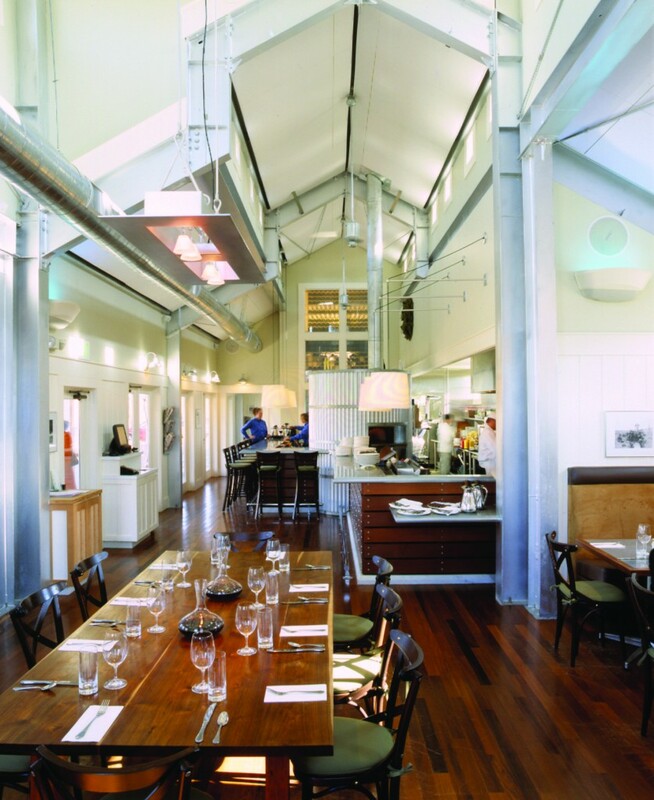 One of three restaurants on the grounds of the Carneros Inn, the FARM restaurant offers fine dining in an elegant dining room featuring fireplaces, dramatic lighting, and a cathedral ceiling. There is also an alfresco lounge area that offers a relaxed atmosphere in which to enjoy your beverages with outdoor fireplaces and living room-style seating and adjacent bocce ball courts. 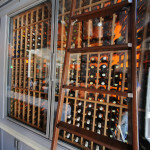 Reflecting the wine country location, there is custom wine storage and displays throughout the bar. Piatti Mill Valley was a high-end Italian restaurant with a million dollar view, but an aging building and crumbling infrastructure. JL Construction was hired to do a complete demolition and reconstruction of the dining room, bar, kitchen and outdoor patio.